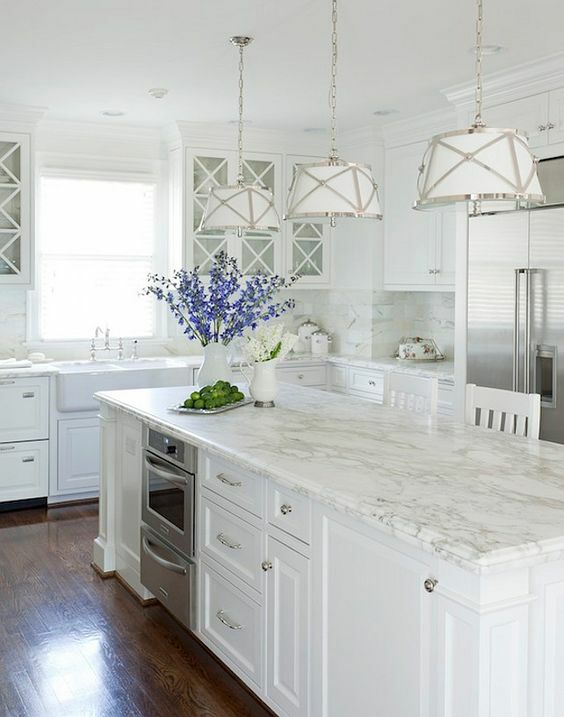 White kitchens... despite grey's (with all its 50 shades - couldn't resist) attempt to catch it all, white is still a popular choice when redesigning a kitchen. But is white really just white? The answer to that question, my friends, is Absolutely not! 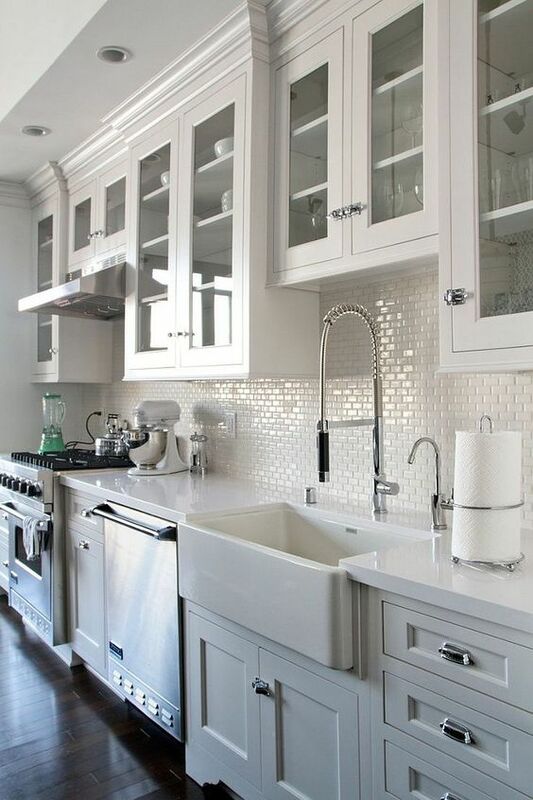 White is never just white and not all whites were created equal and will make the perfect choice for you kitchen. There's cool whites and there's warm whites... and then there are the undertones: blue, green, purple, peach, grey... the list is long. :) Not to worry though, help is here. 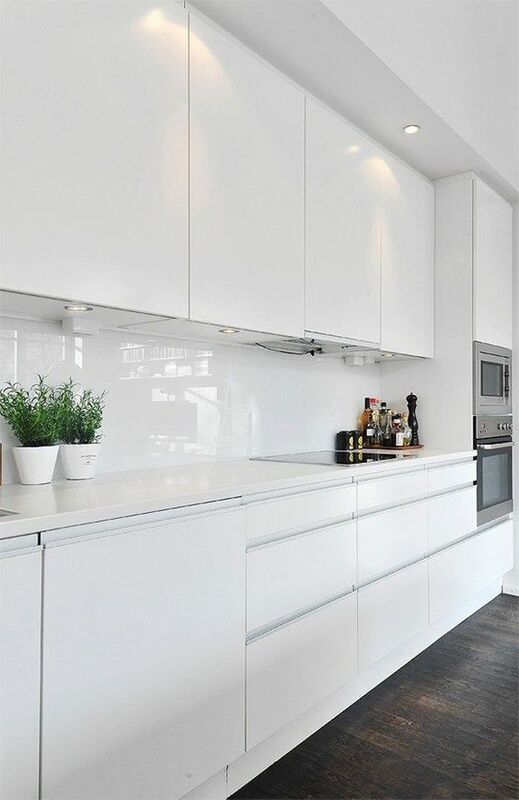 You'll find below some decorating tips when working with a white kitchen as well as 6 favourite shades of white that will make the decision process so much easier. 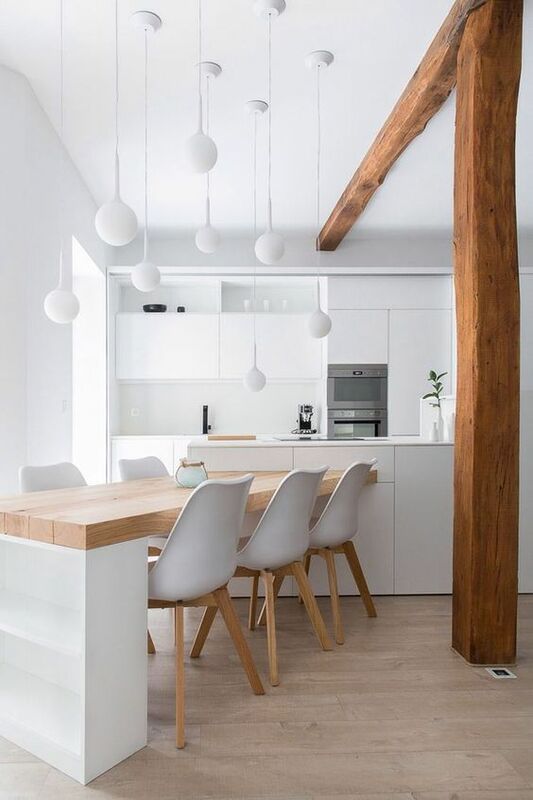 White pairs really well with natural wood finishes for a warm & cozy look or dark wood finishes for a crisp, modern look. Hardware and other metal accents can also contribute to a warm (gold, copper) vs. crisp (stainless steel, silver, black) feel. 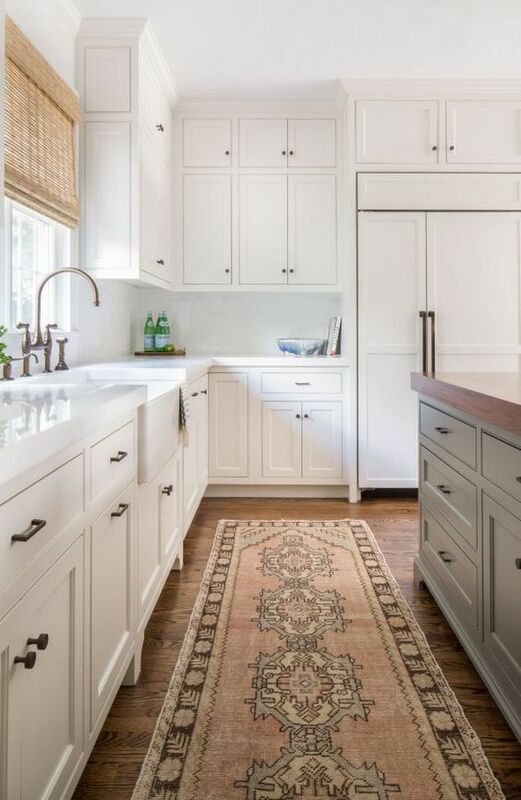 (House Beautiful - click on the image to read the full article). If you enjoyed this post, feel free to like & share! If there are any topics you would like me to write about, drop me a line under the comments section. And don't forget to Sign up for our newsletter for more decorating tip, trends and ideas.